Do you sell your own candles? 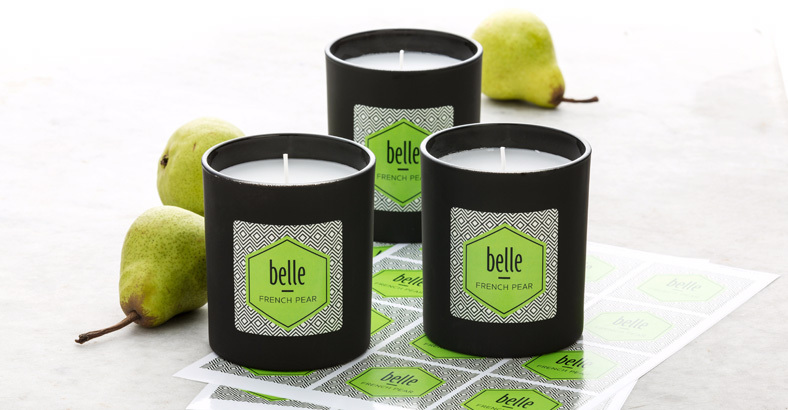 Checkout out range of completely customisable labels for candles. Candle making is a relatively straightforward process. So whether you’re making candles to sell or give away, it only takes a small amount of essential or fragrance oil to created scented candles. The exact amount of essential oils needed will depend on the ingredients you’re using, so it’s best to test different amounts. 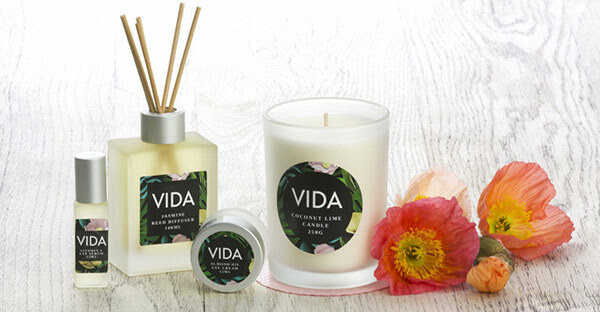 There are advantages and disadvantages to different types of wax; soy wax, for example, may have a lower melting point, burn slower and wash off with soap and water, whereas paraffin wax is cheaper and may work better with certain essential or fragrance oils. Candle labels are important. Not only can they add to the candle's visual appeal, they can also contain important safety information. There’s a wide choice of shapes, sizes and high quality materials with Avery WePrint labels. Our specialized printing processes enhance designs to make your candles look even more beautiful, and it’s easy to get creative with our online design tool. We find that oval labels are often used for the main design, rectangular labels for information and round labels for the bottom of candles. But there are no rules and the choice is up to you! Cards are also useful for extra information and offers. You do need to comply with the law if you’re selling candles to consumers. For small producers, compliance is overseen by Local Authority Trading Standards Services, and for large-scale producers, it’s the Health and Safety Executive (HSE). Candles account for just under 5% of dwelling fires and just over 5% of casualties and fatalities, according to the most recent Home Office Fire Statistics for England. So you can see why safety is so important. There’s no single law for candles as several regulations apply. First, you need to be aware of the General Product Safety Regulations of 2005. There are also some European standards to make candles safe. National standards bodies from around 30 countries, including the UK, belong to the CEN (Comité Européen de Normalisation) which sets standards. You can include other warnings if you wish, such as not placing candles in a draught. Please note that this article is based on our understanding of the law as of March 2018. We cannot guarantee the accuracy or completeness of this information and shall not be liable for any loss, damage or injury directly or indirectly caused by or resulting from this information or its use. Please refer to the documents and organisations above for guidance.